This route has everything you would want in a run. On it you will find a great combination of road, trail, easy and technical. You will crossover bridges, streams, pass waterfalls and great views. It’s not too long, but is worth it. 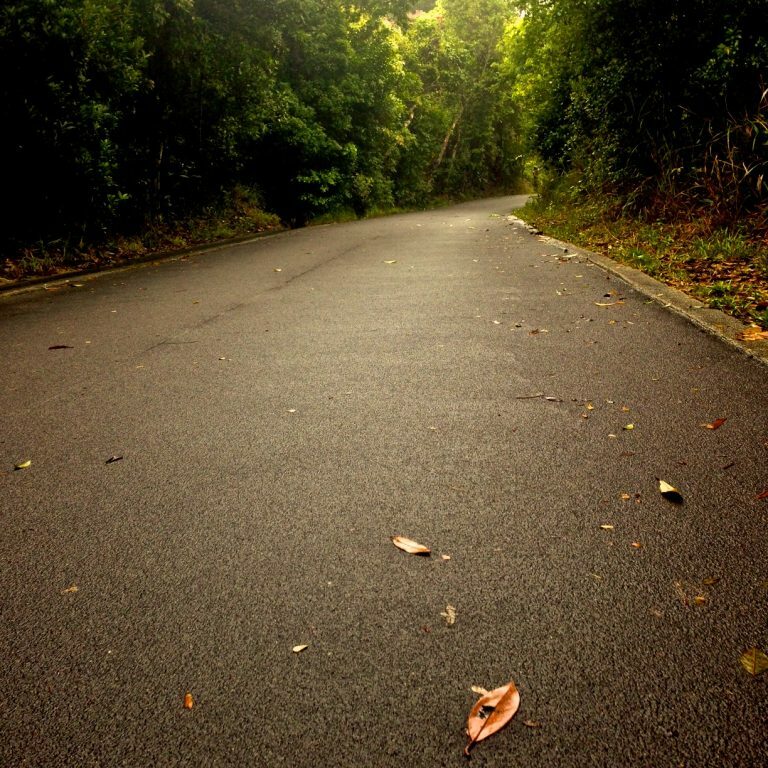 The route takes you from Parkview past Tai Tam Reservoir then down to Repluse Bay to finish. It’s possible to get water and snacks at Parkview supermarket at the start. Toilets and showers available at Repulse Bay along with some great cafes for a nice afternoon of reflection. From Central Exchange Square get bus 6 or 66, get off at stop ‘Wong Nai Chung Reservoir Park’ on Wong Nai Chung Gap Road at the petrol station just passed Cricket Club. Go up the small stairs onto Tai Tam Reservoir Road and walk up the hill to Parkview.